Chart Reading: Will Nifty Bank gain or lose strength in today's expiry? 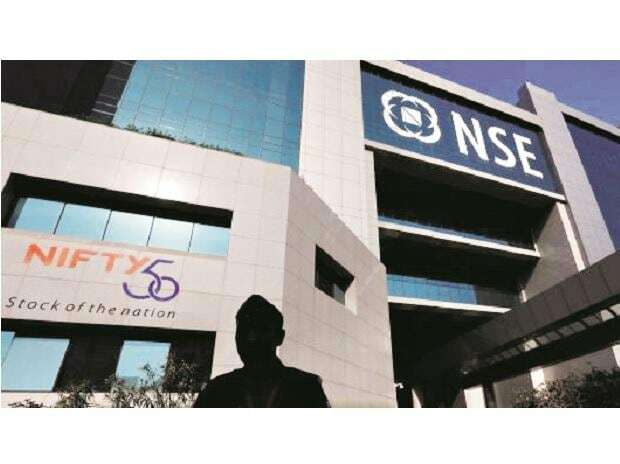 Nifty50: After a continuous decline for eight sessions, the index recovered after dipping below 10,600 last Wednesday. The recovery of 200 points toward 10,800 has seen the index head towards its 50 per cent retracement, which is at 10,851. The reversal may see the index face selling pressure in the range of 10,850 – 10860, which also coincides with 200-day moving average (DMA). The reversal has seen a surge of 10 per cent in few stocks including BEML, BPCL, CanFin Homes Ltd (Canfinhome), Century Textiles, Indiabulls Housing Finance Ltd (Ibulhsgfin), JSW Steel and Tata Steel. Since the current week will also see monthly expiry (F&O), the index may trade in the retracement of 23.60 per cent placed at 10,711 and within 50 per cent and 61.80 per cent retracement located near 10,914 levels. The index may attempt to absorb selling pressure arising around 10,850 levels, as per the daily chart. The MACD indicator (moving average convergence and divergence) is in process of a positive crossover below zero line. If this happens, then the index can move higher in the coming weeks, chart suggests. NIFTYBANK: Although Niftybank breached trend line level in daily chart, the index holds strong a support of the 200 DMA located at 26,610 levels. It is decisively trading above the same average from mid-November last year. The immediate resistance comes at 27,151 level, its 50 DMA. The overall trend stays highly positive above 26,400 level. The technical indicator RSI (Relative Strength Index) and Stochastic are stable in their positive crossover, as per daily chart pattern. If the Nifty Bank index conquers 27,150 with two positive closings, it may head towards 27,600 in the coming days, chart suggests.